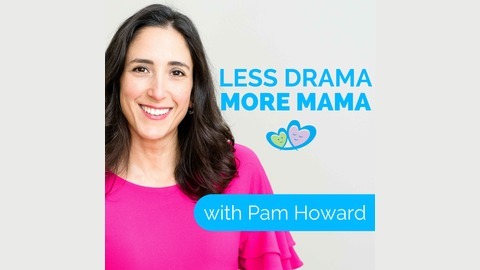 Less Drama More Mama is the podcast for moms who want to feel calm, in control, and confident about how to handle anything life throws their way. 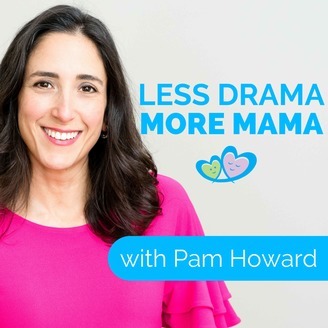 As a Certified Life Coach, LCSW, School Counselor, and blogger, Pam Howard has been helping empower parents for years. In her podcast, she shares personal stories, case studies, and life coaching tools to help you go from feeling frazzled and disrespected to feeling calm and connected. Learn more at http://LessDramaMoreMama.com. Are you raising a people-pleaser? While it may seem easier to have a child who’s always agreeable, has a strong desire to be liked, and goes out of his or her way to please you, the long-term consequences of people pleasing can be detrimental. Join me for today’s episode, where I talk about the damaging effects of people-pleasing, how you can help your child avoid the habit, and how to break it for yourself. What people-pleasing is and why kids (and adults) do it. Why you don’t want to raise your child to be a people-pleaser. The effects of people-pleasing on mental health. What you can do to help yourself and your child avoid the habit of people-pleasing. Episode 034 – Is Your Child’s Behavior Normal?